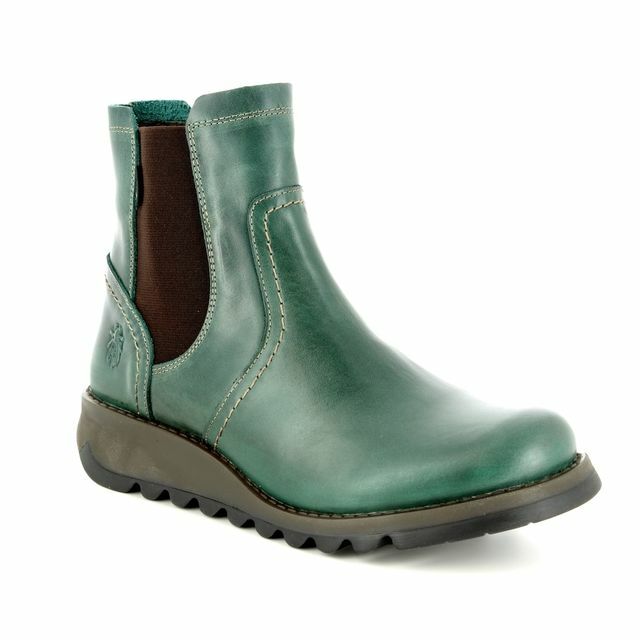 Hotter bring us 7201/71 LEANNE GORE-TEX, part of their Originals collection. 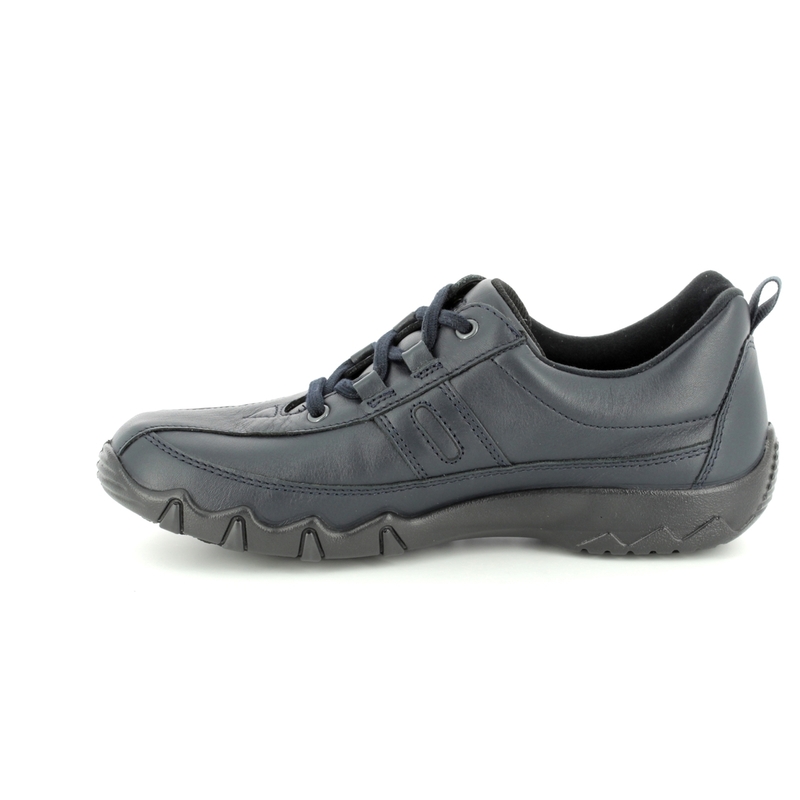 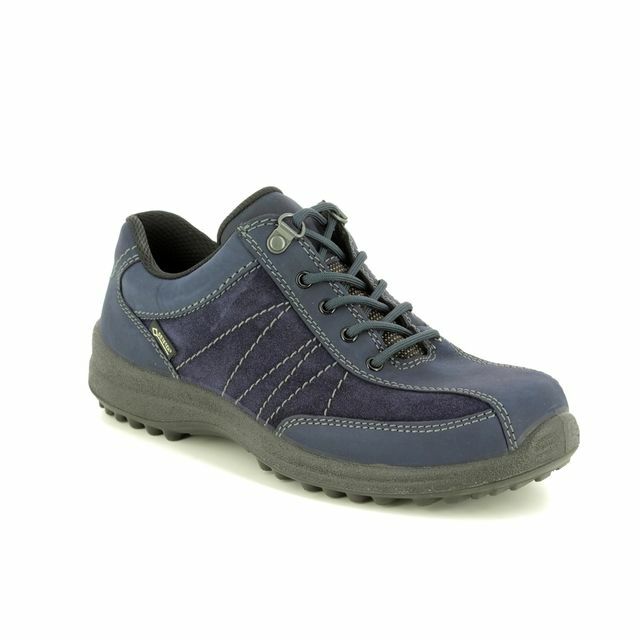 The navy leather upper of these lacing shoes is both stylish and practical. 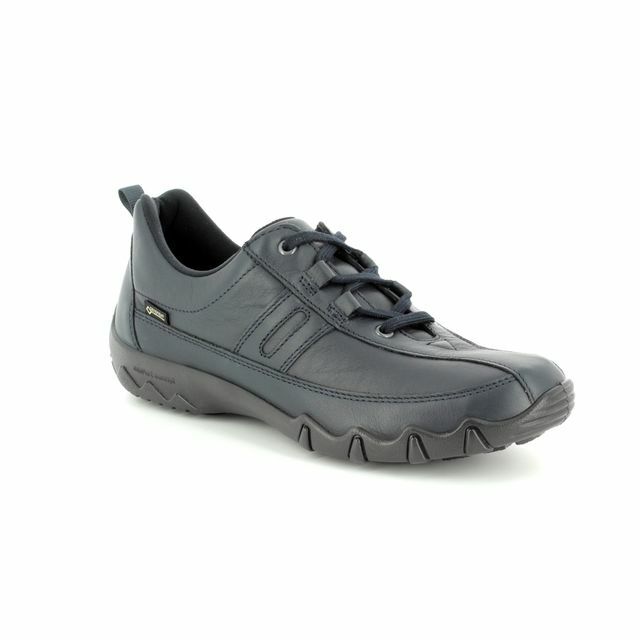 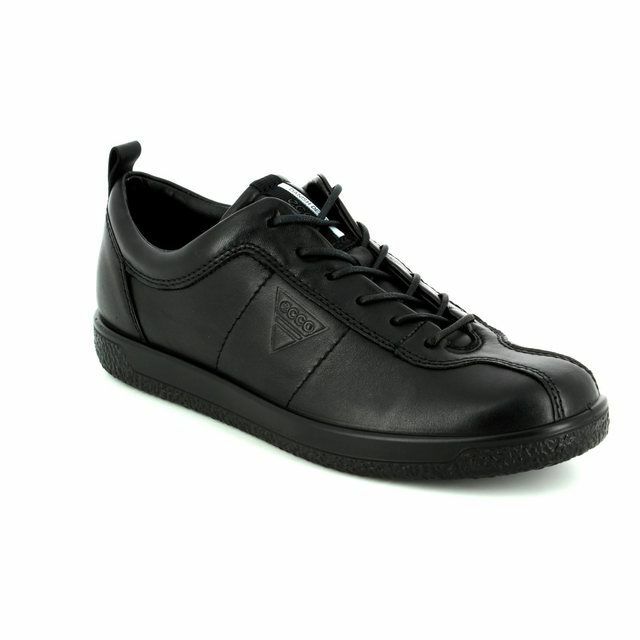 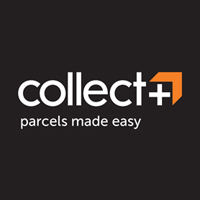 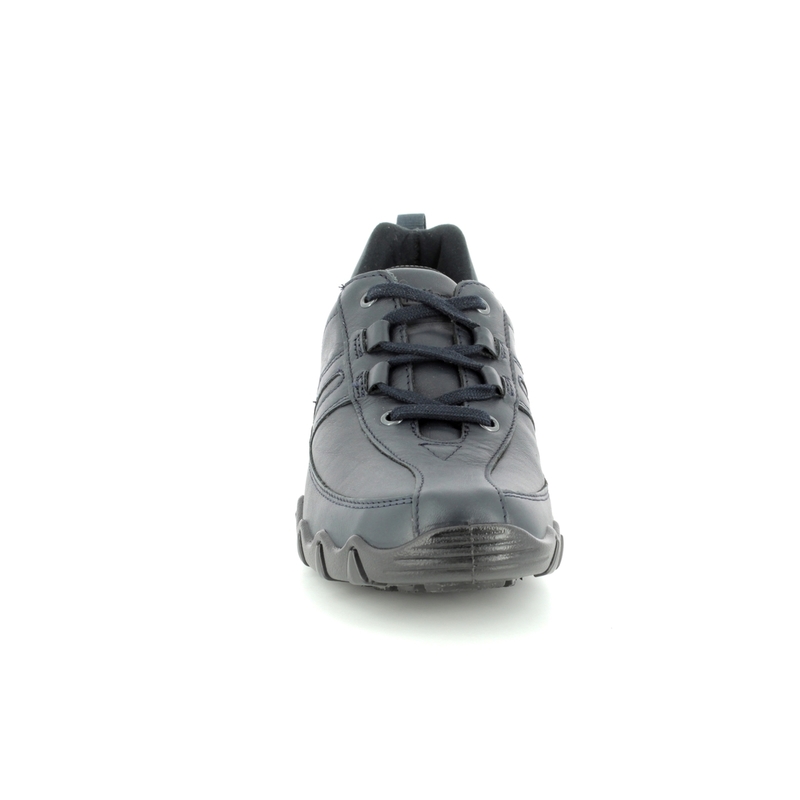 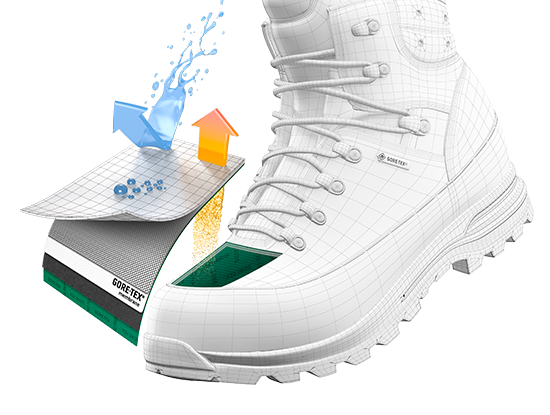 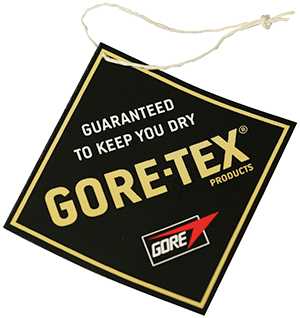 Hotter have used a GORE-TEX technoloyg in the lining to create a waterproof and breathable shoe. 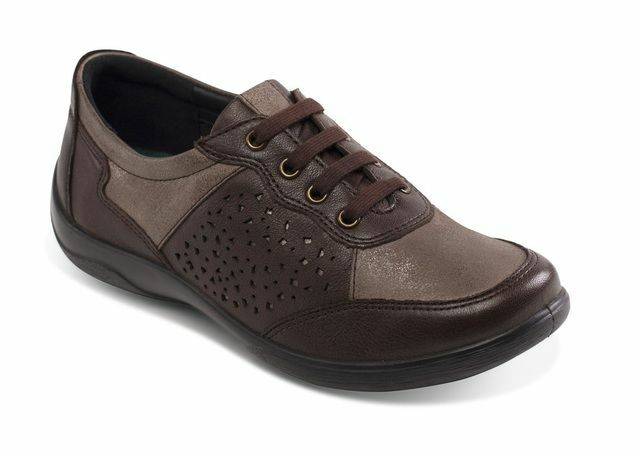 A textile and leather lining works with the deep toe box and padded ankle collars to make these ladies shoes sublimely comfortable. 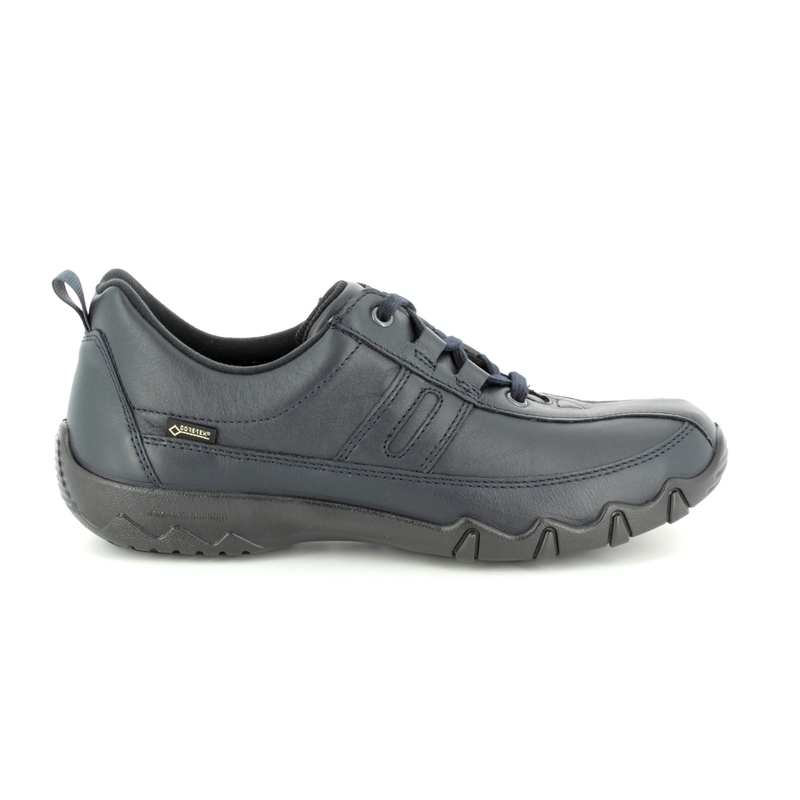 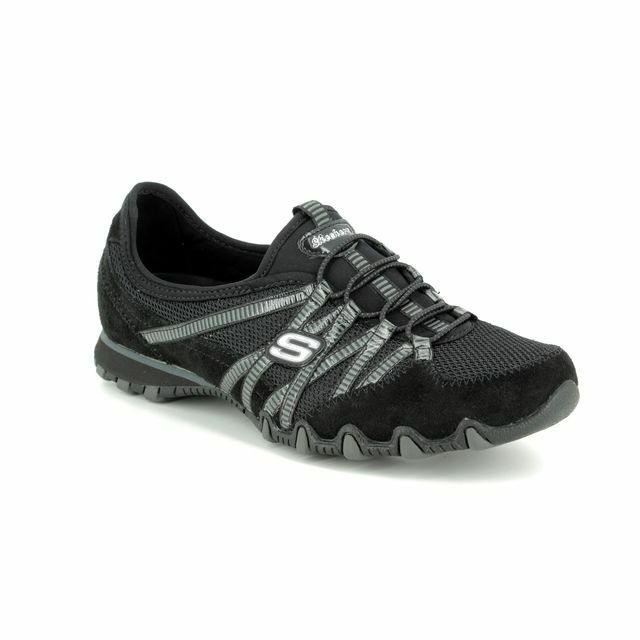 Hotter have increased this comfort using a lightweight and flexible 2.5 cm approx. 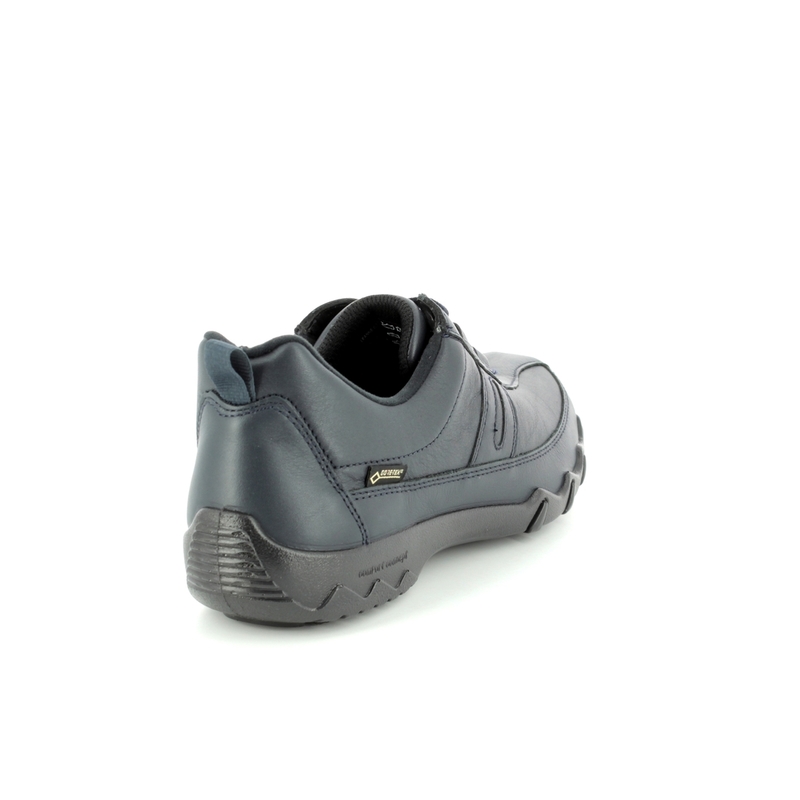 polyurethane sole unit. 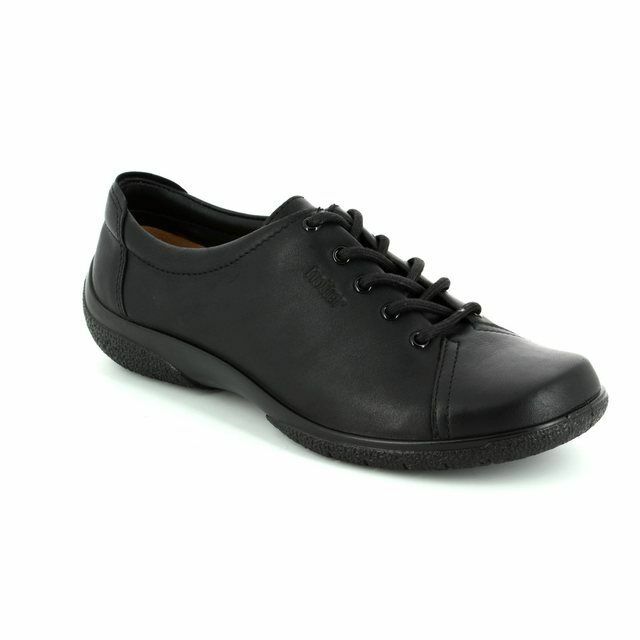 Lace fastenings allow these ladies shoes to be adjusted for a secure fit while the 'E fit' indicates these are a standard width. 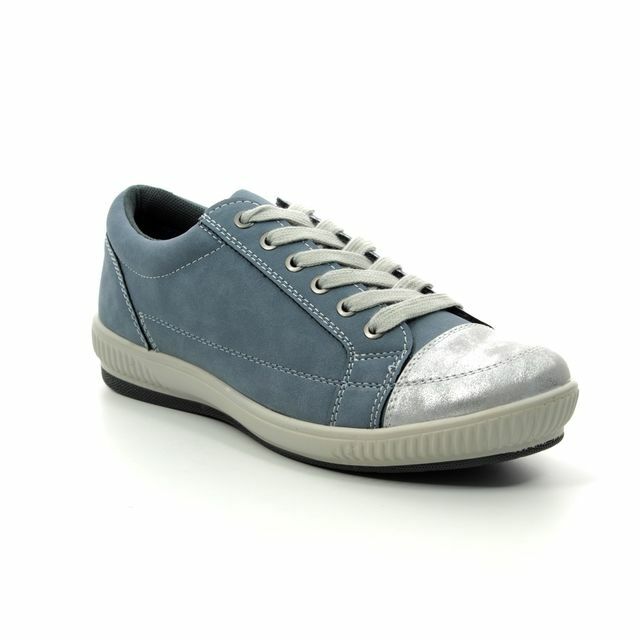 Pair these ladies comfort lacing shoes with jeans or trousers for an effortless everyday look. 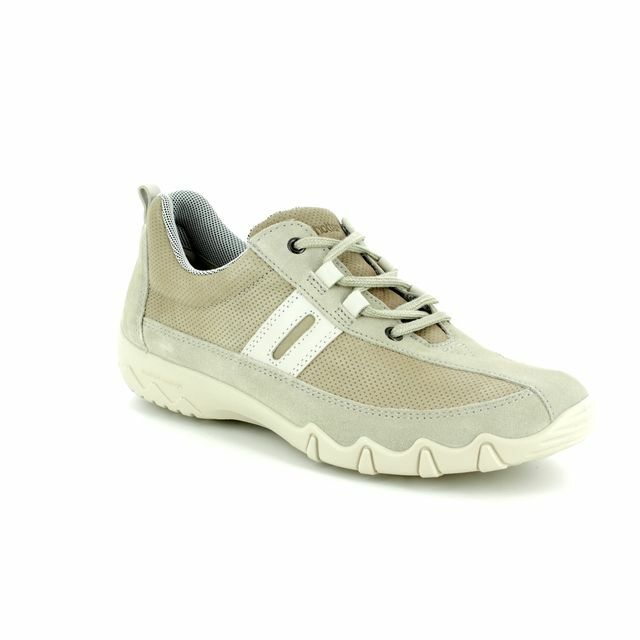 Buy your Hotter ladies comfort lacing shoes from Begg Shoes, an official Hotter stockist.